Delivers job oriented, problem solving data on the equipment and services plant engineers use daily. 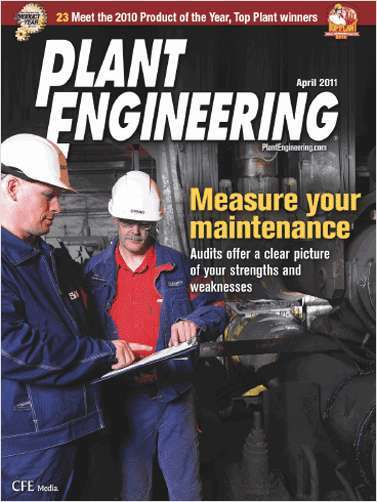 Do you wish to receive a FREE subscription to Plant Engineering? I wish to receive the following edition of Plant Engineering. What is the primary business at your location? How many people work at your location? What is the approximate square footage at your location?